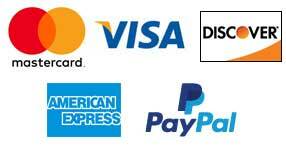 USALight.com - Simply Superior Service since 1954. 2", 3", 4", 5" and 6" LED Fixtures to choose from! Do you want to upgrade the lighting in your home, office, or business? Perhaps you just want to save money and energy. You can do all of this with our wide selection of LED lights for all uses. 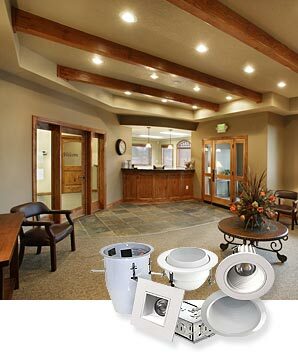 Finish the look of your home or business with recessed lighting from USALight. 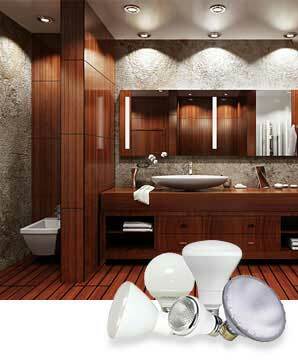 We have 2" to 6" recessed trims and housings, Energy Star rated fixtures, and accessories for your project. 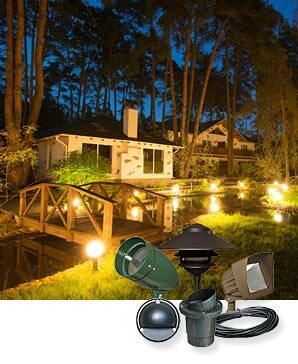 Beautify your home or business with landscape lighting from USALight. We have a huge selection of LED and 120 Volt fixtures, transformers, accessories and wire for all your landscape lighting needs. We carry a wide selection of light bulbs, including PAR, R, CFL, Halogen, Metal Halide, High Pressure Sodium, 12 Volt, and Fluorescent/LED tubes. Every bulb you need you'll find here at USALight. Commercial Fixtures, LED Exit Signs, and more! Fluorescent, Metal Halide and more! Electronic, Landscape, LED and more! 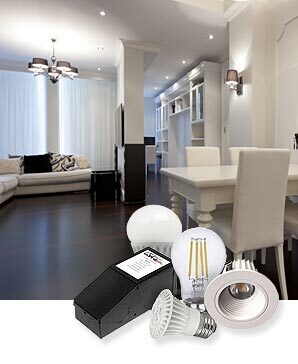 Line/Low Voltage, Accessories and more! Fluorescent, LED, Transformers and more!